Years after the city of Charlotte paid to tear down the old Eastland Mall, the land still lies vacant. We’ve debated whether to keep the Eastland name. There are plans to open a public school on the property. But there’s been little momentum on a transformative project for this area, which is badly in need of one. That could be changing. This week, a new group of developers appeared before the City Council to pitch their plans for how to use the 80 acres on the east side of town. On paper, they look ambitious but intriguing. Well, some of them more than others. Here’s a breakdown of the four of them. 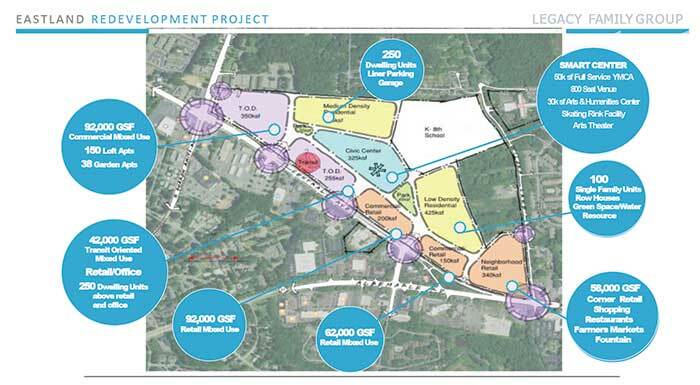 Crosland Southeast — which developed Birkdale Village, Waverly and Blakeney — has teamed up with the Jim Gross Company (Ivey’s Uptown, luxury condos in Eastover and Myers Park) and Bailey Patrick of MPV Properties (Strawberry Hill, RedStone) on a proposal that would be similar to the projects in their portfolios. These two images come from the “vision” section of Crosland’s proposal. 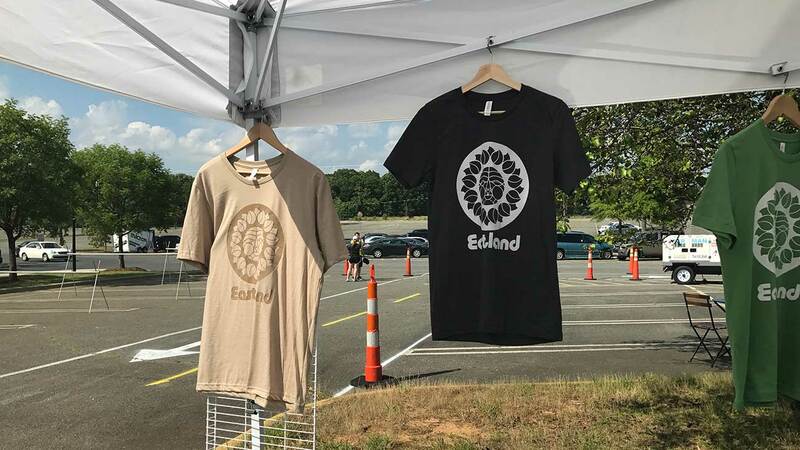 Architect Odell, developer The Fallon Company and the Eastland Community Development Inc. team have envisioned a community marketplace and health/wellness hub built around a major soccer training facility. 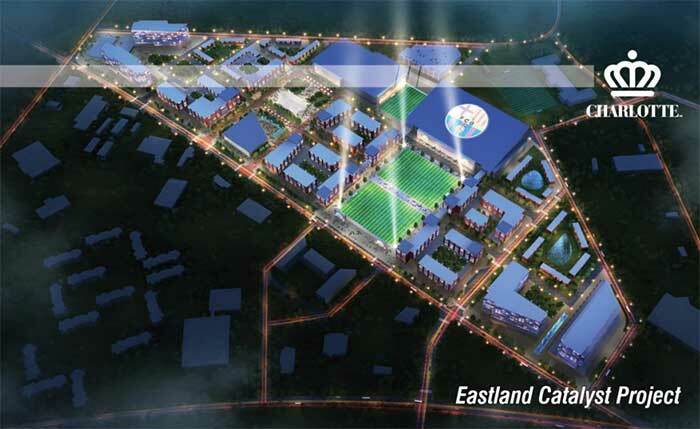 The soccer center would have indoor and outdoor fields, a “millennial brand” hotel, single-family homes and mixed-use buildings. 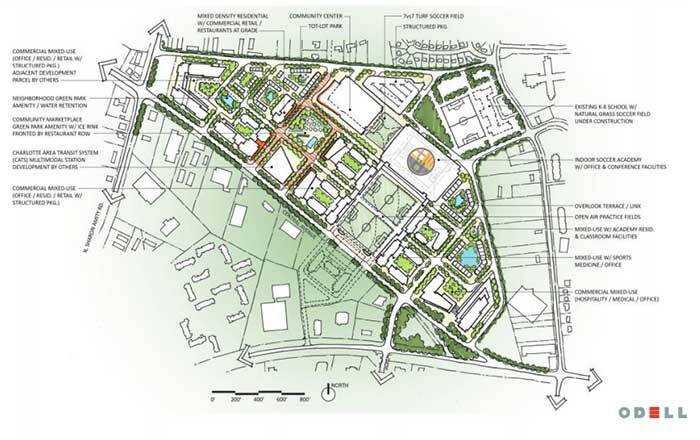 The health and wellness center would have a sports medicine facility, homes and a park. 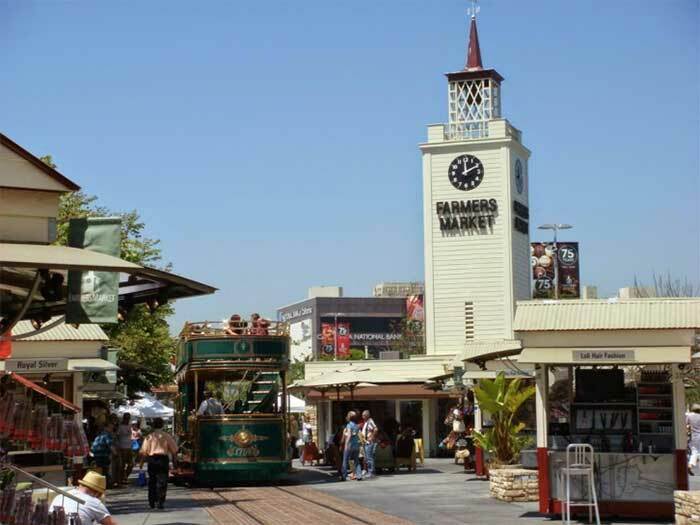 The community marketplace would have local restaurants, startup incubators and a transit hub. Renderings come from the Odell proposal. 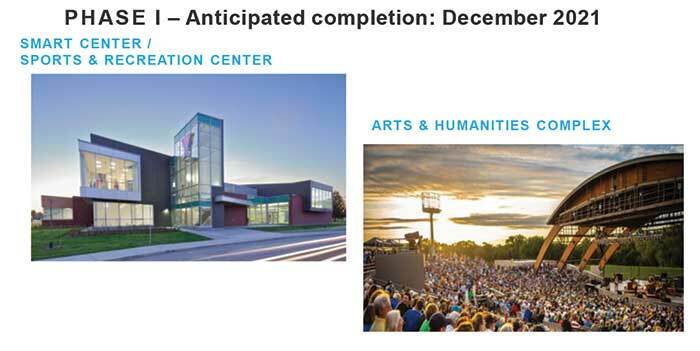 The proposal from Legacy Family Group describes engaging partners in the community to create things like a coding school at the Park Expo center, an open-air market and social entrepreneurship center. There would also be senior housing and affordable housing to go along with market-rate single-family homes and a park. This all would take substantial public funding. Images via the Legacy Family Group proposal. 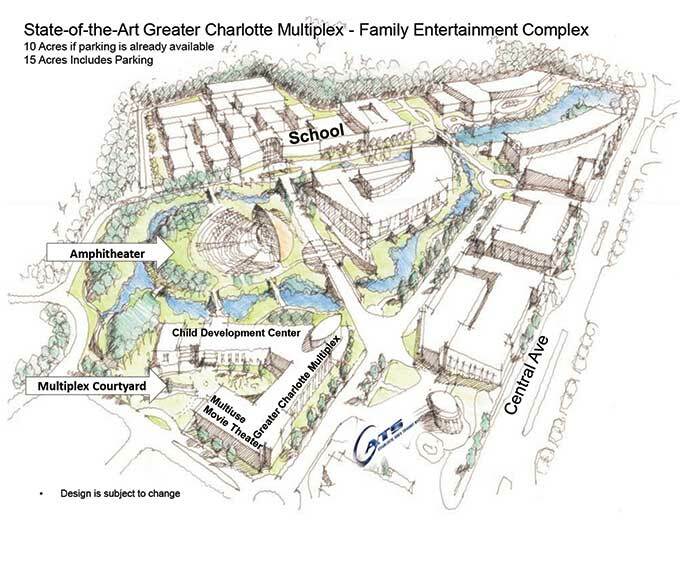 Donna Reed, a local entrepreneur and pastor who worked at the old Eastland Mall back in the day, is pitching a big multiplex that would include a childcare center, movie theater, amphitheater and courtyard. 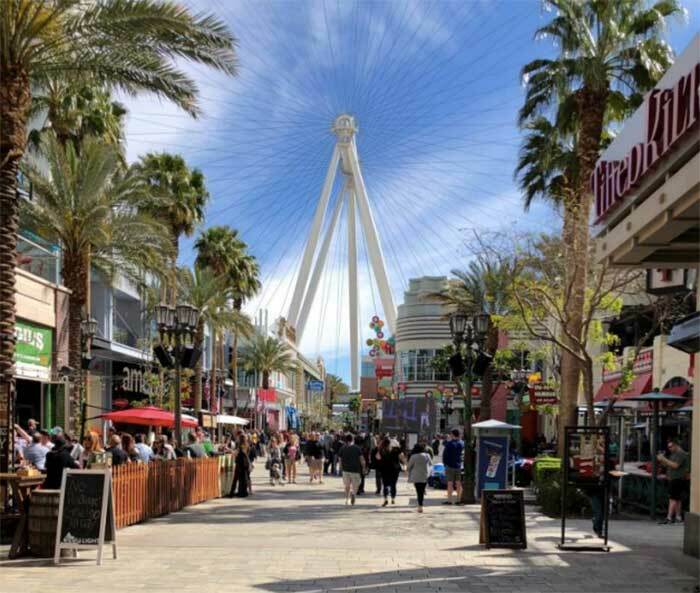 There would be room for things like an arcade, indoor golf, bowling, meeting space and studios as well. Image via Donna Reed’s proposal. Will any of these actually happen? Who knows. As you might recall, there have been big proposals for the Eastland Mall land before. Plans to create a movie studio on the property fell apart in 2014. At one point, there was even a proposal to create a giant ski slope there. All these proposals are very early in the planning stages, and some of them you can see have more money behind them than others. The City Council owns the land and would have to sell it to the developer — who would likely want some public money or concessions. City staff is likely to come up with a recommendation to the Economic Development Committee by April 26. The full City Council would have to vote on anything at some point after that. Or, as they did last time, they could vote to do nothing and hold onto the land longer.